Before your auto emissions inspection, make sure the gas cap is on tight. Thousands of vehicles undergo testing every year just because of a simple issue, like a loose gas cap, affecting the level of emissions. If your gas cap isn’t tight, the inspection system may mistake it as defective. Since most states in the US want to ensure vehicles don’t emit excessively, you have to get a technician to replace or repair it. Almost all vehicles nowadays have a “check engine light”. Make sure this feature of your car is working. If not, it could cause an immediate failure as the MIL indicator light ensures the On-Board Diagnostic System can evaluate the emissions. If your engine light works and displays a warning sign, take your car to a mechanic right away. 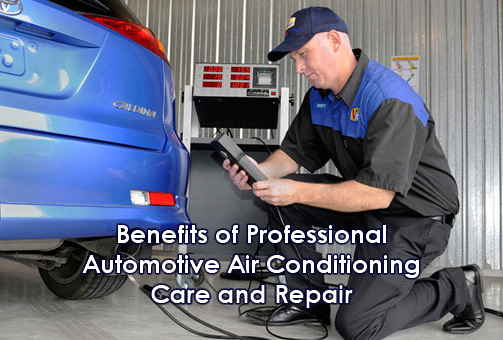 One of the best ways to keep your auto emissions in check is to perform regular tune-ups on your vehicle. This includes air filter, oil filter, and fuel filter replacement, evaluation of the condition of gas caps, spark plugs, fuses, and other essentials. Regular tune-ups can keep your vehicle running smoother than before, reduce the risk of costly repairs in the future, promote better gas mileage, and improve your chances of passing the emissions test. If you want to promote better efficiency and remove gunk stuck to your engine’s valves, consider using a fuel cleaner regularly. Don’t put it in right before you take your car to the mechanic. This is because fuel cleaners take a little time to remove all the junk from your vehicle’s systems. However, once the cleaner works its magic, you will benefit from better fuel-economy and reduced auto emissions. Therefore, now that you are familiar with these tips, keeping your vehicle’s emissions in check won’t be a problem.